Is there anything creepier than leaving a friend's place after watching a scary movie? How about walking through a partially abandoned mining town that was ACTUALLY used in horror films? 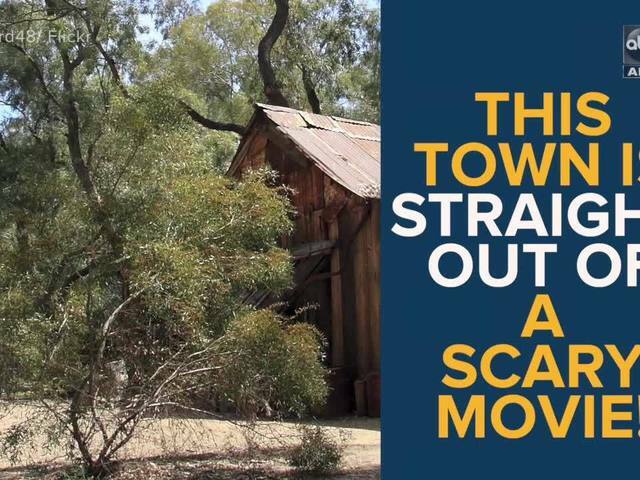 Watch the video above to see how this town looks like an untouched Hollywood set!